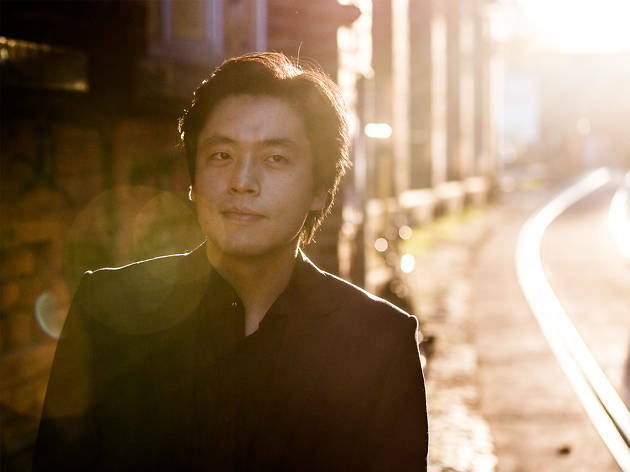 After taking first place in the Leeds International Piano Competition in 2006, Sunwook Kim has been on a non-stop rise to the top of the classical world. 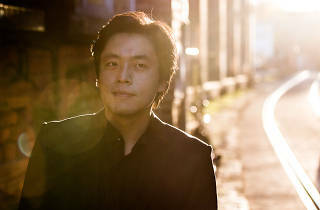 He's coming to the SAR to play Brahms' Piano Concert No.1, as well as Schumann's Symphony No. 3, Rhenish.